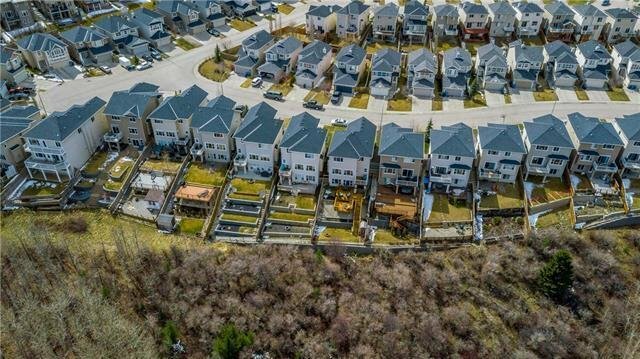 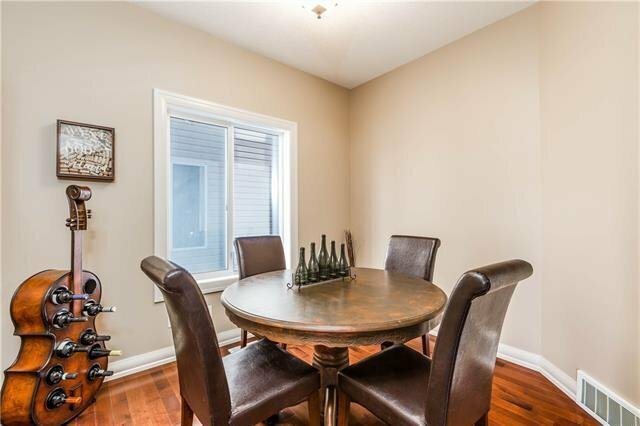 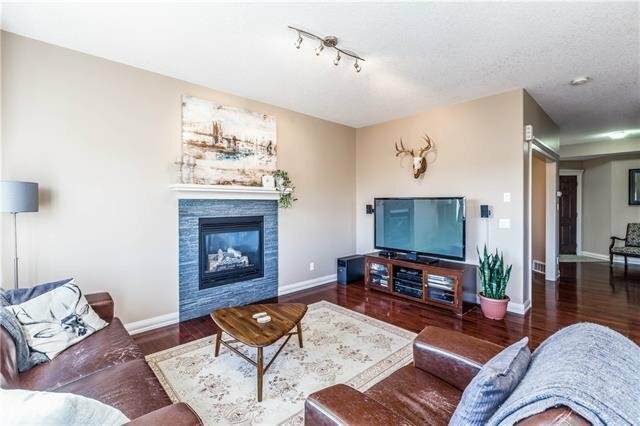 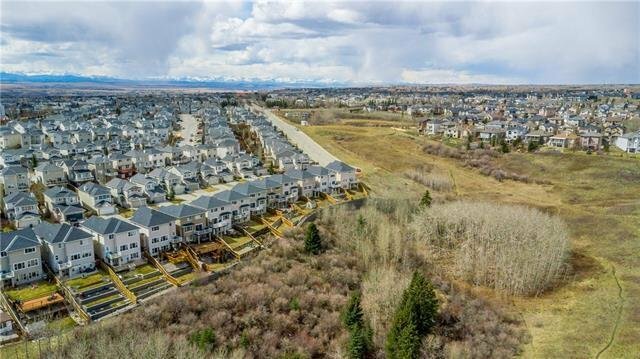 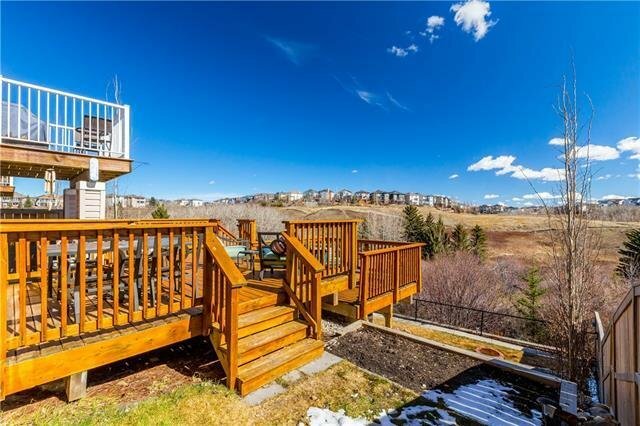 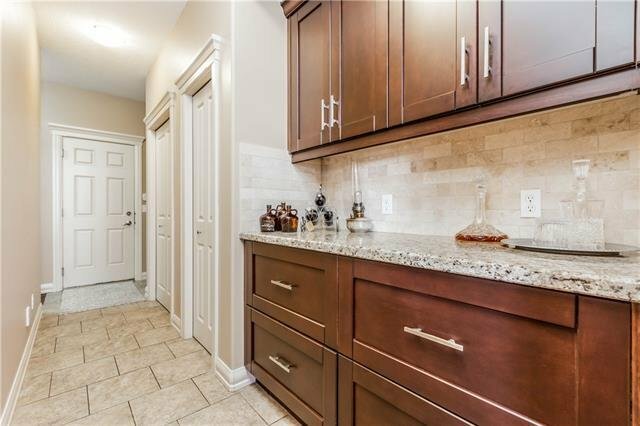 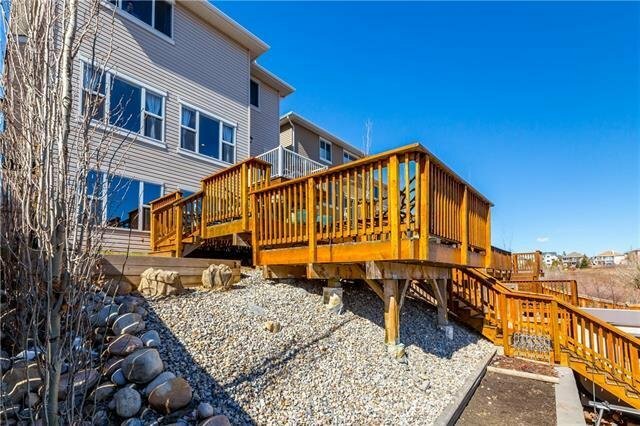 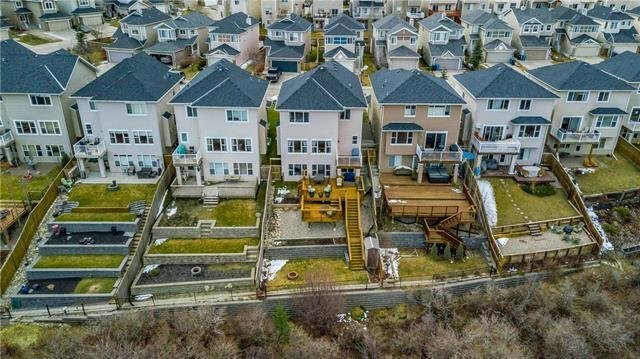 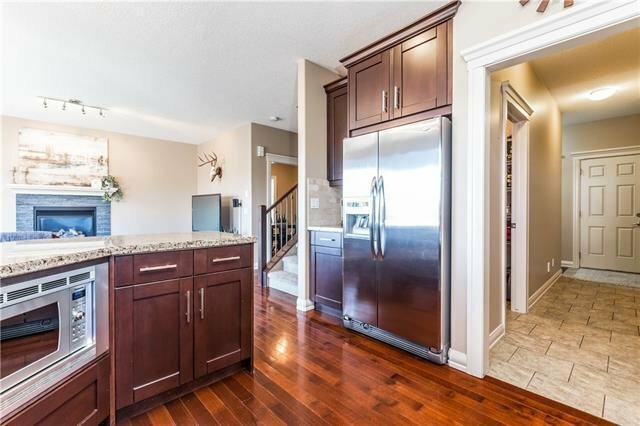 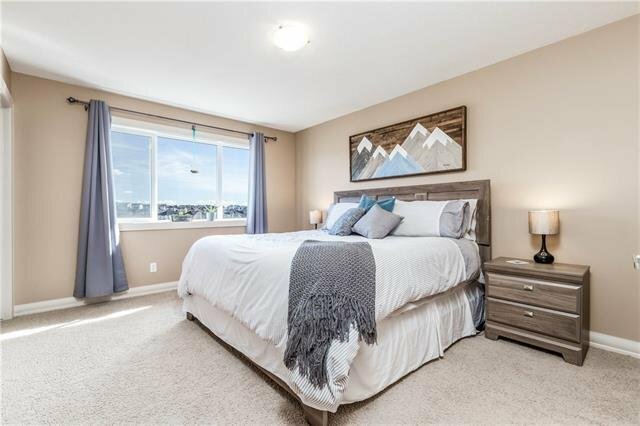 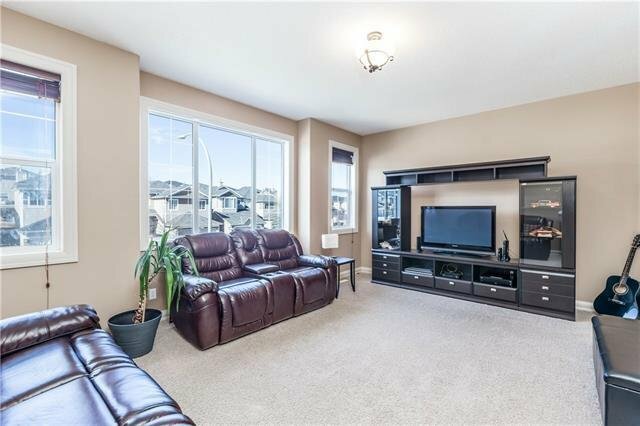 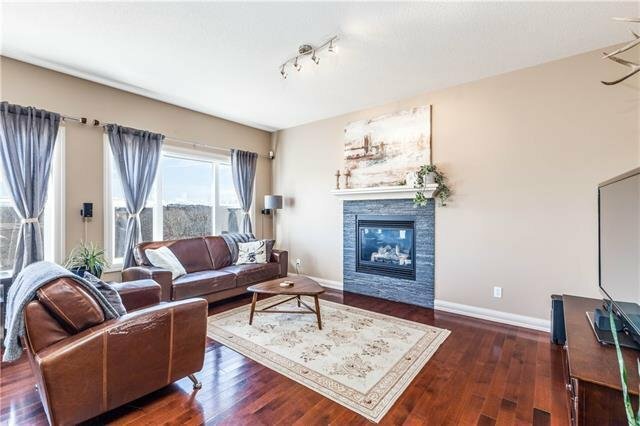 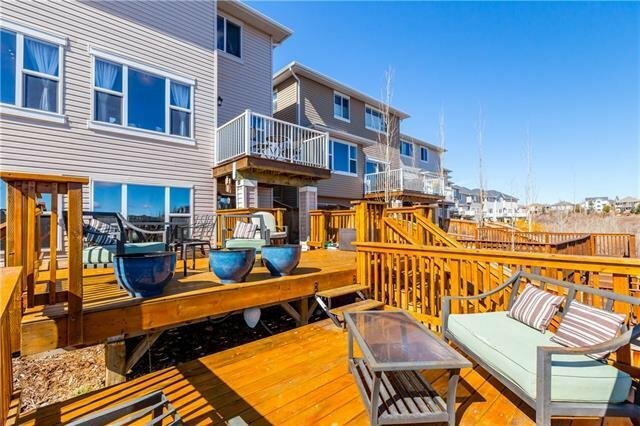 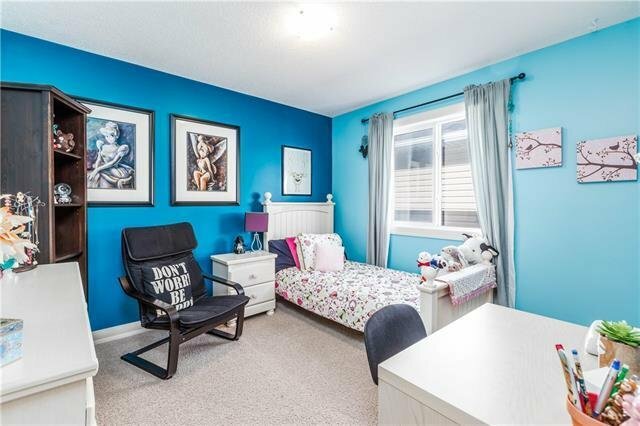 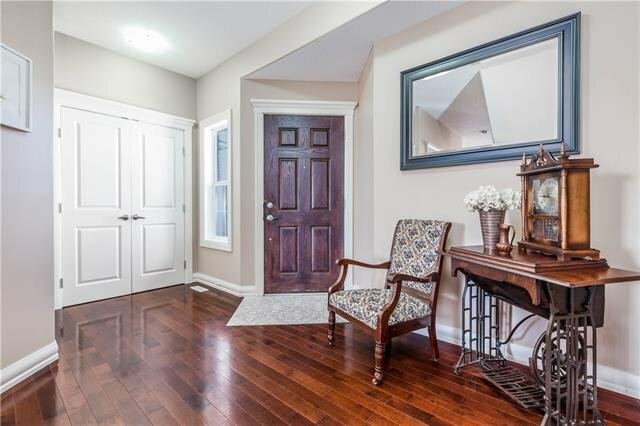 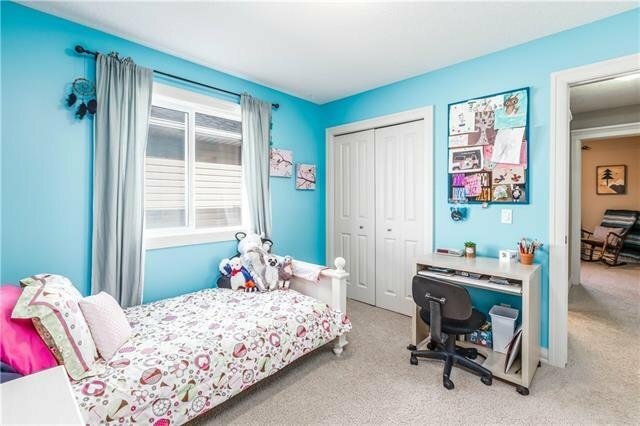 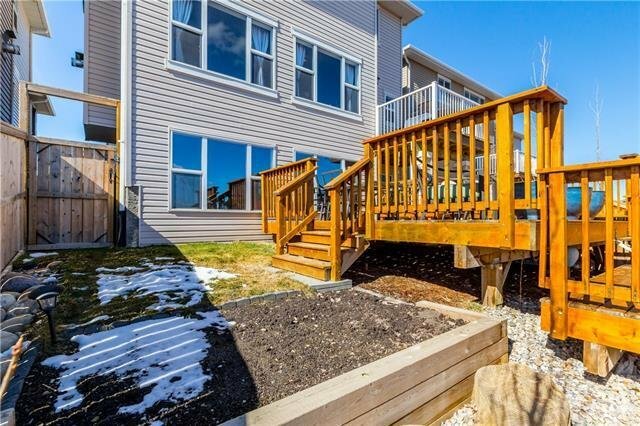 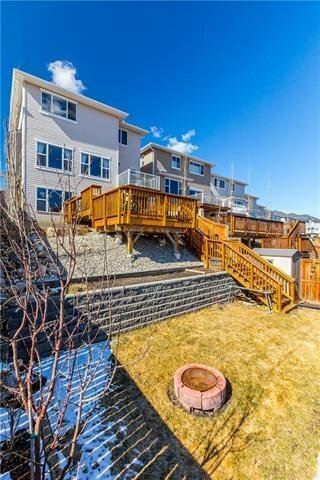 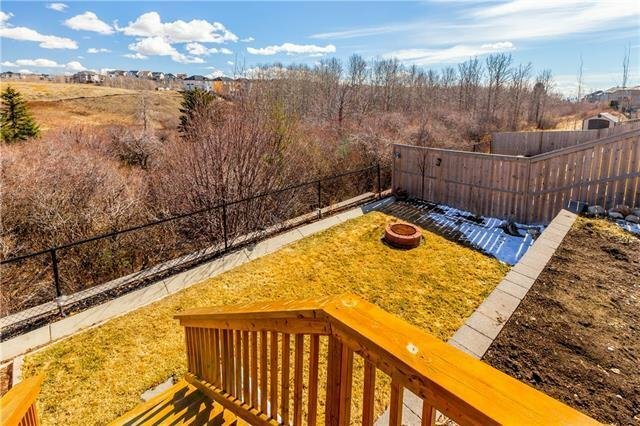  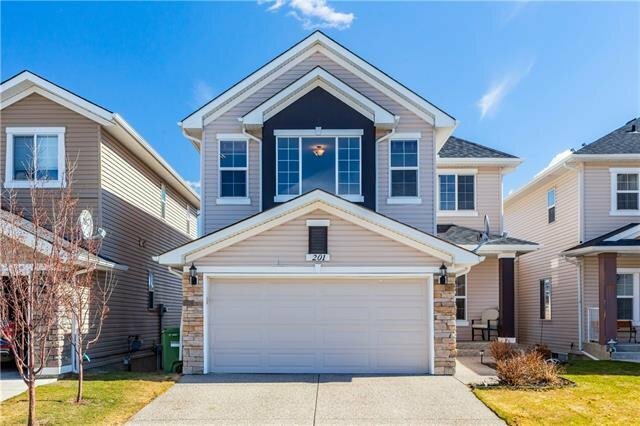 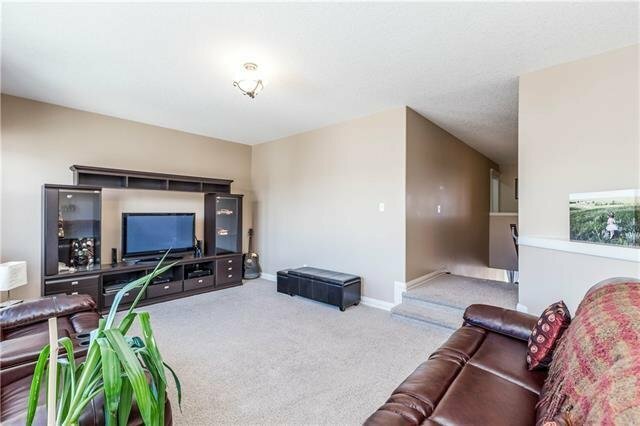 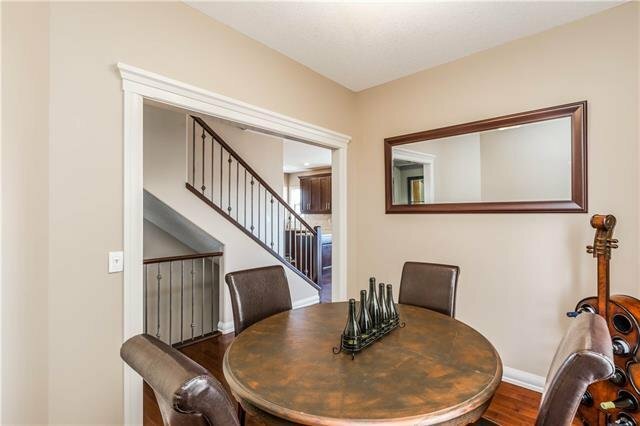 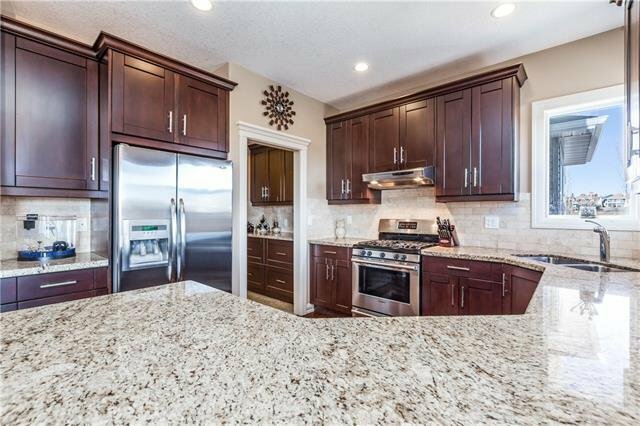 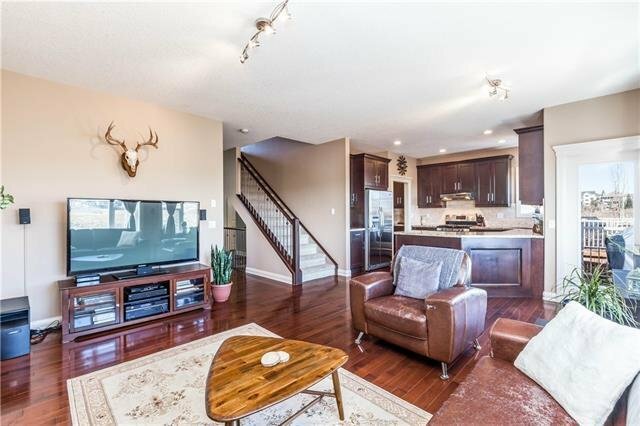 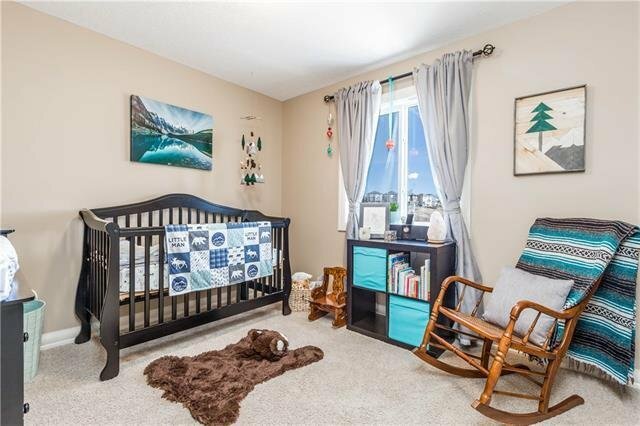 201 Royal Elm Road NW, Calgary - 3 beds, 3 baths - For Sale Janet Preston/John (J.R.) Rogers - DISCOVER REAL ESTATE LTD.
RARE OPPORTUNITY to live in a home that backs on to GREEN SPACE for under $600k. 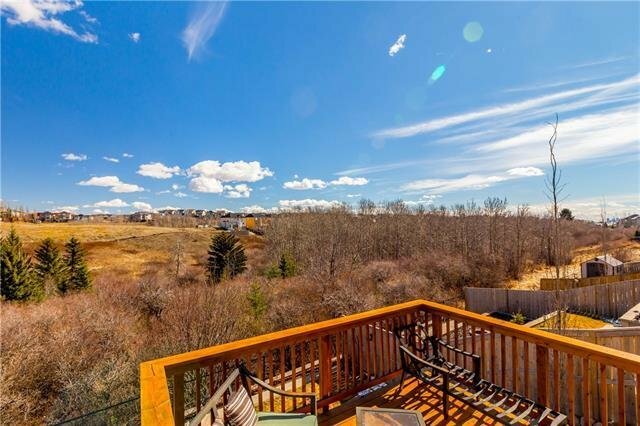 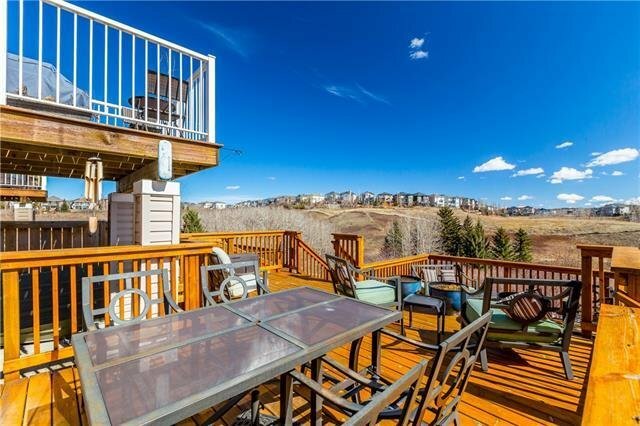 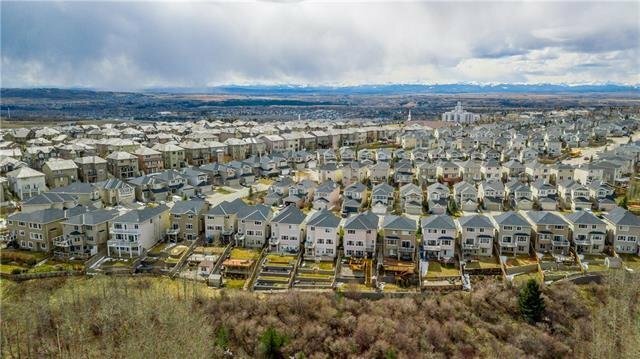 THE VIEW this home offers is one of the best in the city and these ridge homes are seldom for sale. 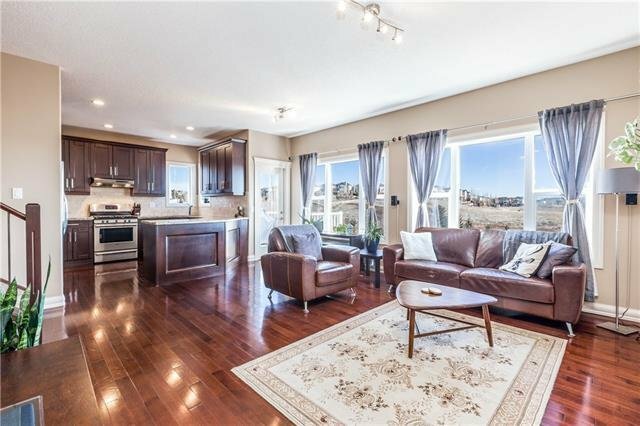 Accompanying the view and amazing outdoor space is a beautiful home that has been meticulously maintained, boasting granite throughout the entire home, hardwood across the main floor, upgraded S.S appliances including a gas stove, gas fireplace and an open concept to entertain while cooking. 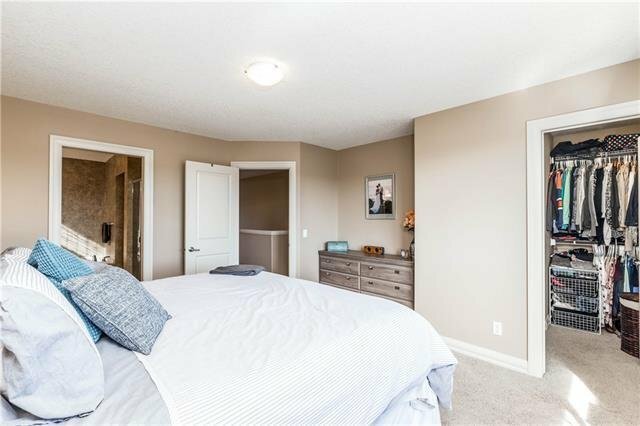 The generous master bedroom looks out over green space and has a large 5 piece ensuite including, double sinks and a jet tub. 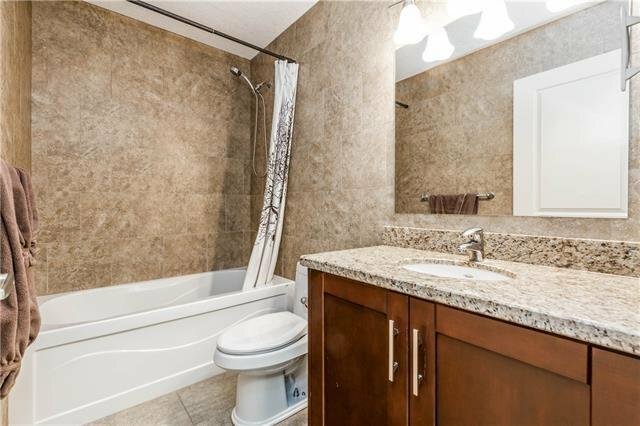 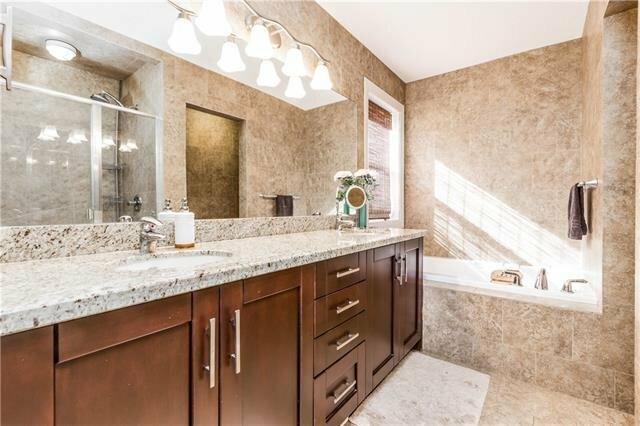 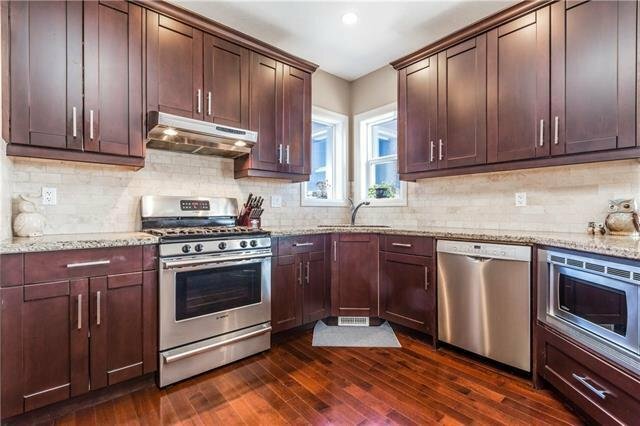 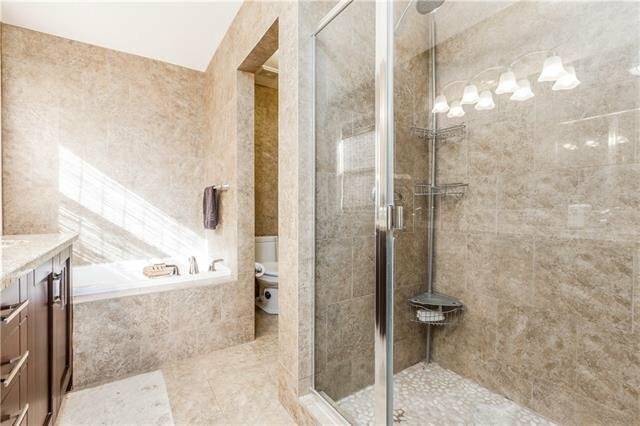 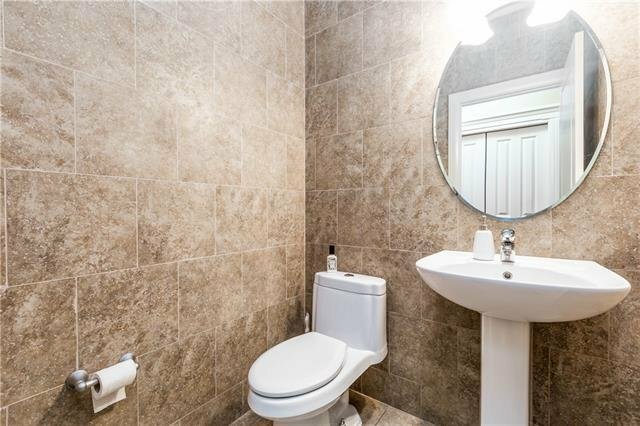 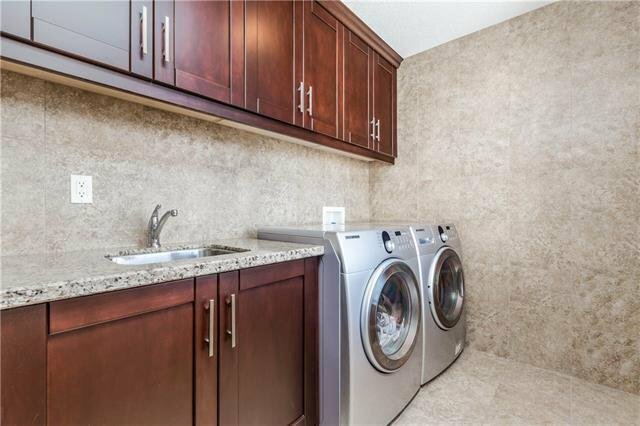 This home has upgraded finishes including tiled bathrooms to the ceiling and a large upstairs laundry room. 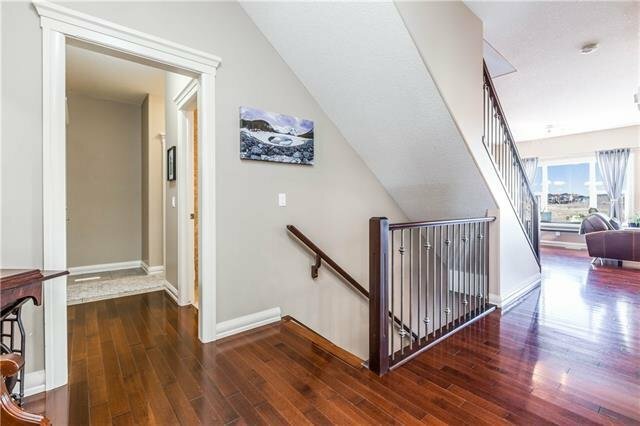 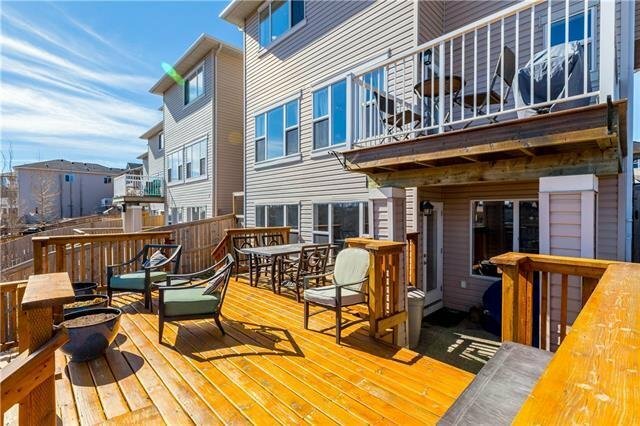 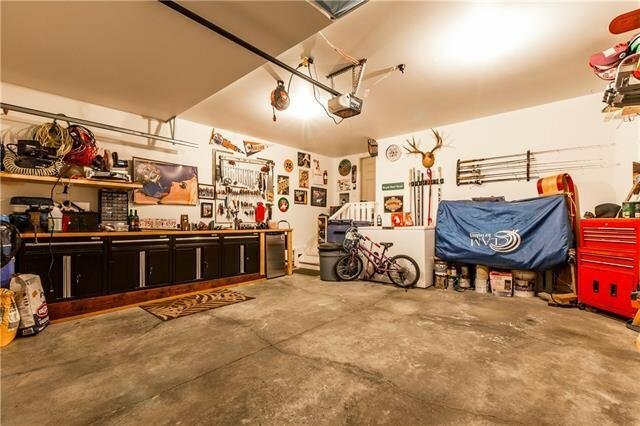 The walk out basement offers access to the amazing outdoor space/ deck that will make your jaw drop. 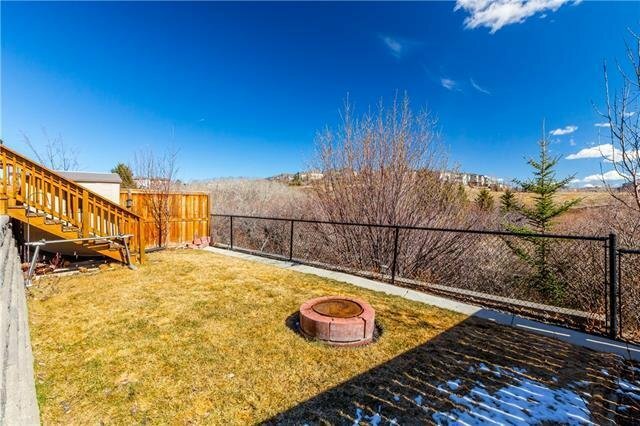 If you are looking for a home with a private outdoor oasis then you've found it. 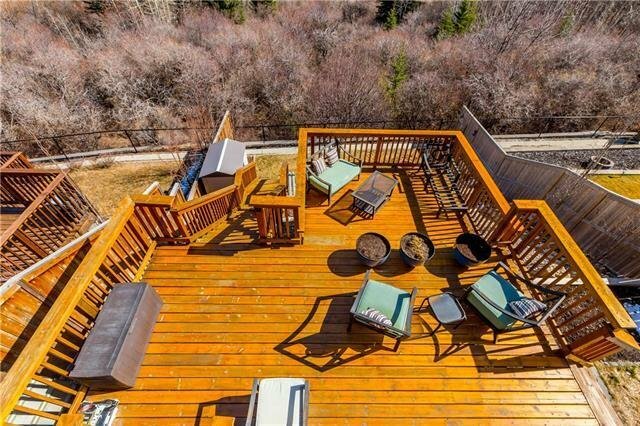 The back yard is equipped for gardening, a fire pit or lounging with family and friends. 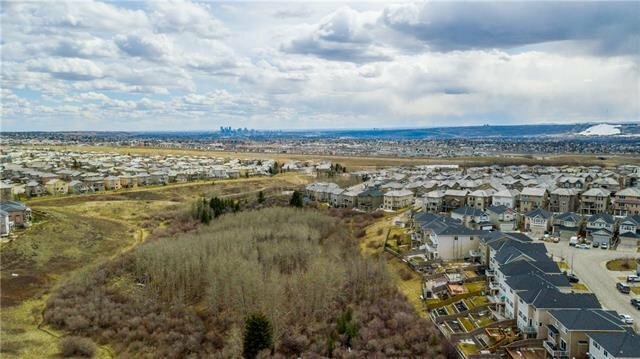 OPEN HOUSE, Sat Apr 20, 1-3pm.